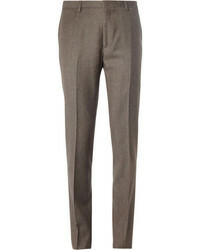 Tommy Jeans 60 Limited Capsule Carpenter Dungarees With Crest Flag Logo In White £140 Free UK Shipping! 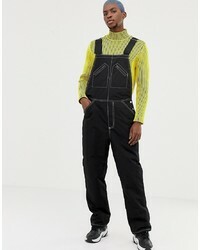 Liquor N Poker Dungarees With Vinyl Pocket £48 Free UK Shipping! 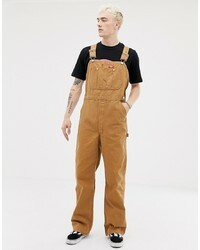 Dickies Dungarees In Brown Duck £80 Free UK Shipping! Collusion X Rene Matic Dungarees With Print In Washed Black £50 Free UK Shipping! 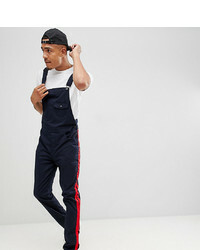 ASOS DESIGN Tall Slim Dungarees In Navy With Red S £27 Free UK Shipping! 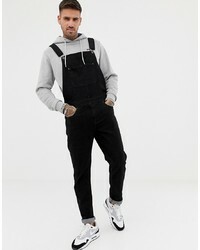 ASOS DESIGN Skinny Denim Dungarees In Black £40 Free UK Shipping! 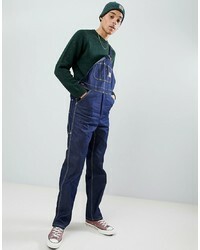 Carhartt WIP Bib Overalls In Blue Rigid £130 Free UK Shipping! 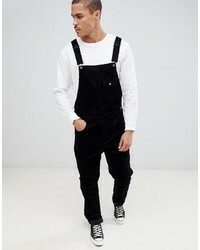 ASOS DESIGN Dungarees In Black £40 Free UK Shipping! 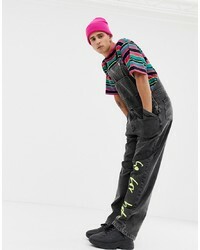 ASOS DESIGN Slim Dungarees In Black Cord £50 Free UK Shipping! 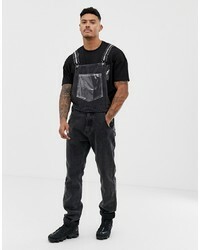 Collusion Nylon Dungaree In Black £35 Free UK Shipping! 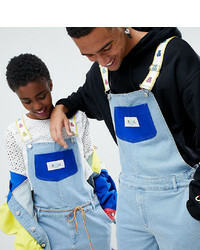 ASOS DESIGN X Glaad Dungarees In Colour Block £30 Free UK Shipping! 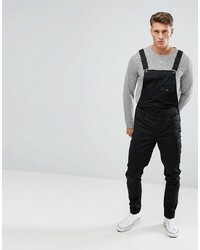 ASOS DESIGN Skinny Dungarees In Black £40 Free UK Shipping!